The magnetic toddler play panel is designed specifically with early learning in mind, allowing you to put up learning and play resources for the children to interact with. 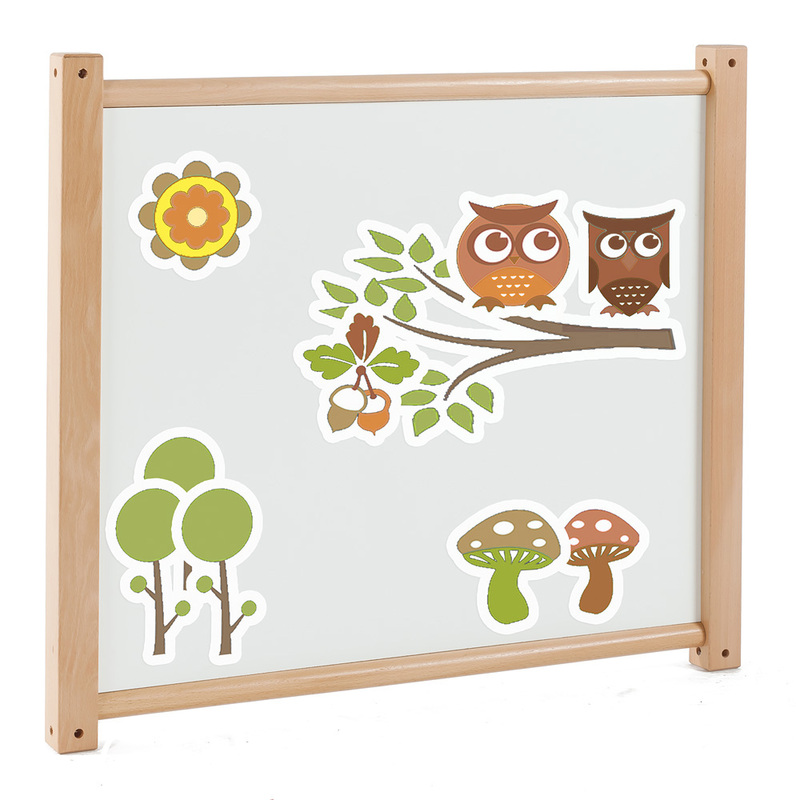 The magnetic play panel can be linked to other toddler panels in our range to create safe activity areas, cosy corners or simply to divide classroom space. 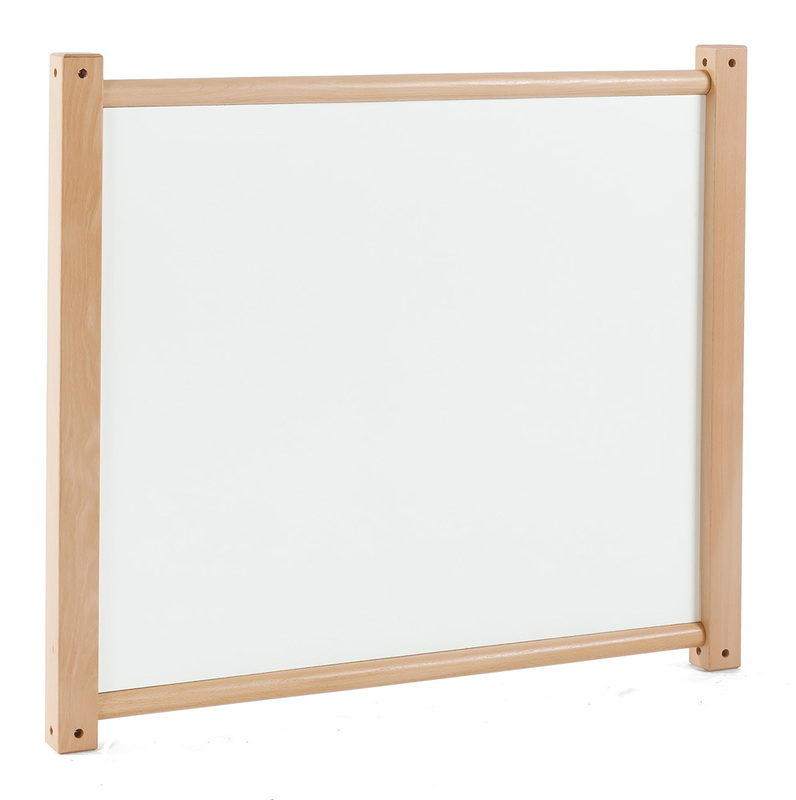 Sustainably manufactured in the UK using high quality hardwood, the toddler panel range comes with a 5 year manufacturer’s warranty as standard and can be used in a wide range of configurations. 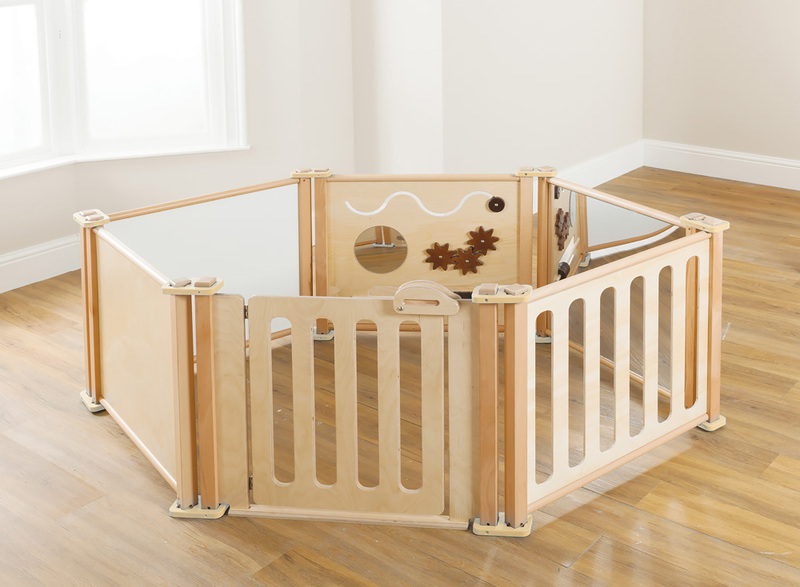 The toddler play panel range is delivered fully assembled and can be stored flat for convenience. Please note: the magnets, toys and play equipment featured in the product images are not included with the toddler play panel range. For more information please Contact Us or call us on 01733 511121.